Bringing a puppy into your family is a decision that warrants doing your research for the perfect dog breed based on your lifestyle, then finding reputable dog breeders with puppies for sale based on your desired dog breed. Begin your search today for your new puppy companion! 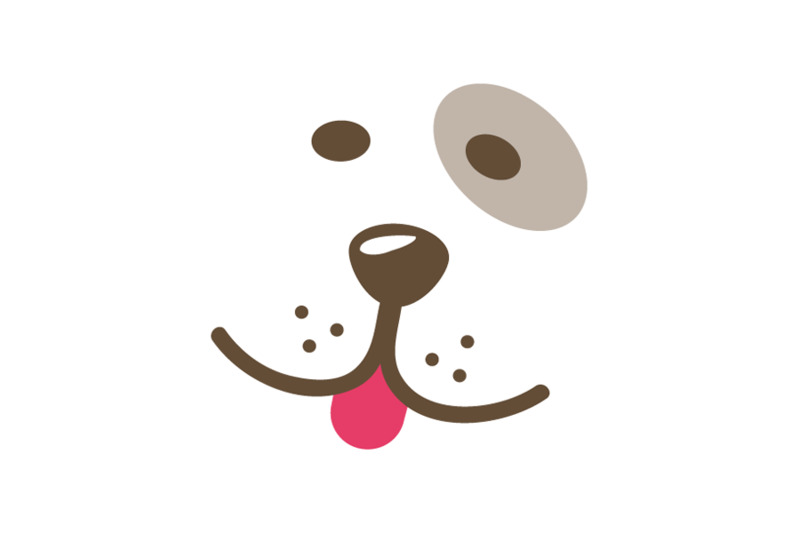 Create a PuppyMatch profile in 3 minutes to save countless hours in your search for a puppy. Get matched with up to 5 dog breeders based on your lifestyle. 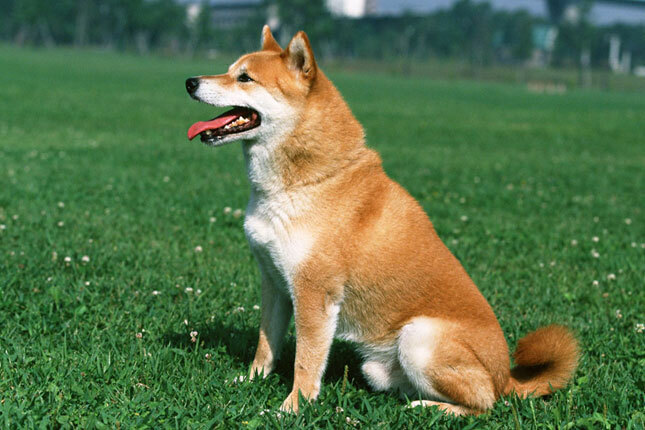 A very bold, lively and sweet dog, the Shiba Inu has won the hearts of many and has grown in popularity. This breed makes a good companion and does very well with children. Somewhat wary of strangers, but warms up quickly. You may assist in reducing the number of Shiba Inu puppies in rescues by researching the breed to ensure you can properly care for your puppy. Base your informed decision knowing in advance the puppies required companionship, lifestyle, characteristics and temperament. Many puppies are often purchased with little or no knowledge of what goes into parenting one. Uneducated decisions often leave the puppy in need of adoption and in the care of rescue groups. Next Day Pets provides the safest marketplace for finding purebred puppies from reputable dog breeders.